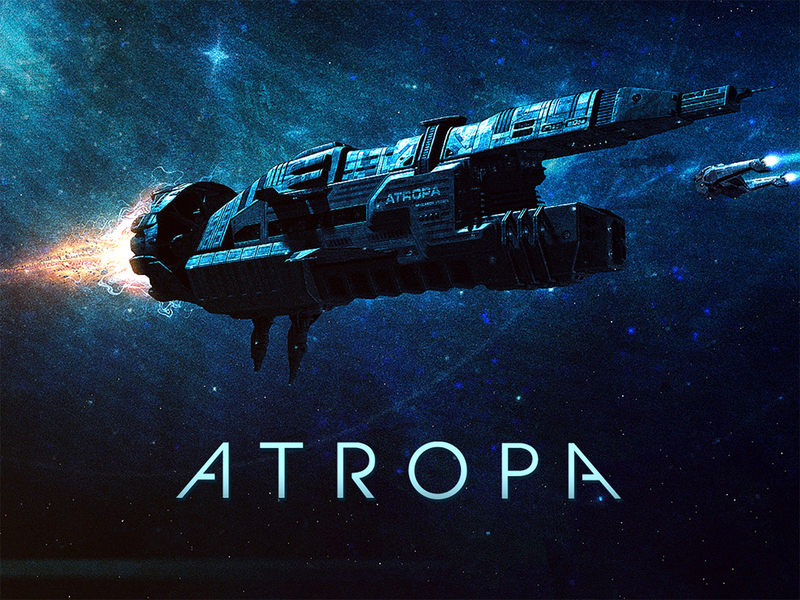 ATROPA is not a Star Trek fan film, nor was it ever intended to be one. In fact, it’s closer to an independent sci-fi film than a fan film. So why am I talking about it here? Ever since the Star Trek fan film guidelines came out two years ago, armchair quarterbacking fans have suggested than Trek fan filmmakers simply create original sci-fi stories and then go sell them directly to Netflix or some other streaming or on-demand service. They offer this advice with the same casual confidence of telling someone to remember to use brown sugar to make chocolate chip cookies…as though what they’re suggesting is the easiest thing in the world. 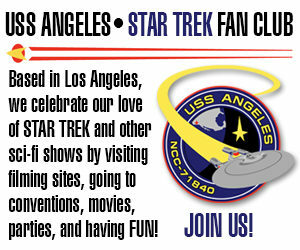 Now, if you absolutely, positively MUST have a Star Trek fan film connection to care about this film, then I’ve actually got one for you! 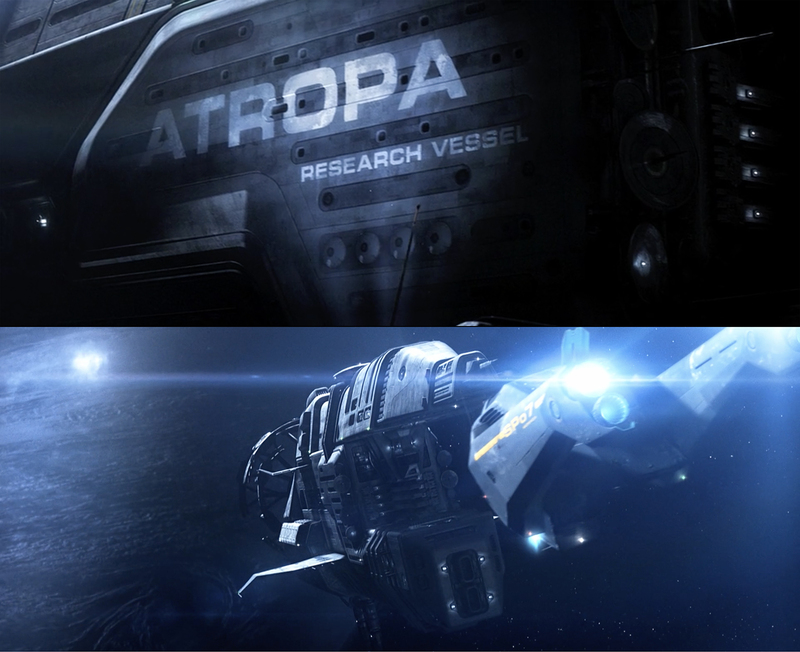 The visual effects for Atropa (and they are STUNNING!) were created by TOBIAS RICHTER of the The Light Works in Cologne, Germany. Tobias has done equally stunning VFX for Star Trek: New Voyages, Renegades, and Axanar. You can watch Atropa via the special STUDIO+ app from Vivendi. Here is information about how to create an account. There is a monthly subscription of $3.99, but the first month is free. So watch Atropa (and maybe a couple of other series) and then cancel…no big deal. Apparently, you can also sign up for 7-day free trial followed by $2.99/month to access Studio+ content if you are an Amazon Prime member via Prime Video (although I haven’t tried it that way myself). By the way, Atropa was one of ten finalists in the inaugural edition of Canneseries Digital at the Cannes Film Festival. Although Atropa did not win (that award went to a digital series called Dominos out of Canada), making to the finals is nothing to sneeze at!